Blatch was secretary of the Time-Life bureau in Dallas (1961-62) and Houston (1963-72). 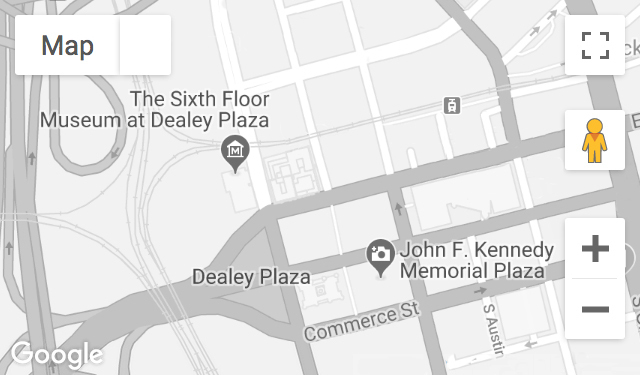 During their coverage of the Kennedy assassination and Jack Ruby trial, Blatch managed temporary Time-Life offices out of Dallas hotel suites. Recorded January 9, 2012, and February 26, 2013.